I love working with immigrant entrepreneurs to build businesses in the U.S. It’s something my colleagues and I at Canaan are very passionate about, as 50% of us are either immigrants or first generation Americans. I came to the U.S. in 2006 on a L1B visa to join Microsoft as a software engineer. Later, I went to graduate school in Chicago and eventually transitioned into venture. The recent immigration debate has been a reminder for many of us in Silicon Valley of how much immigrants shape entrepreneurship in this country. Fifty-one percent of U.S.-based unicorns representing $168 billion in value have been founded by immigrants. 1. Focus on U.S.-based customers: Without customers, there is no company. Your customer base is a critical piece of building a business. The U.S. has the largest integrated enterprise SaaS market. That means if you build a product that serves a sample of U.S. customers, there’s a higher likelihood you can scale up that product and eventually your company in the U.S. If you customize a product for your country of origin first, it’s harder to scale. So if you’re based abroad, reach into U.S. customers first, even if through their international offices. 2. Be smart about scaling your go-to-market operation: It may be easier and more comfortable to grow your sales, marketing, and biz dev teams where you are from or have stronger relationships, but resist that temptation. Focus on expanding and building those teams in the US. The majority of the time, that will be the right call. In establishing a presence here, it will be easier for your company to establish credibility and sell to the right customer. For example, Zendesk, started in Denmark, but built its go-to-market team here in Silicon Valley and sold into high value accounts based here. That was the right call for their business. Atlassian, on the other hand, did not need a big sales operation because their product is self-serve and they knew their customers very well. I view Atlassian’s model as being the exception rather than the rule, but spend some time at the outset figuring out who your customers are and how you are going to sell to them. 3. 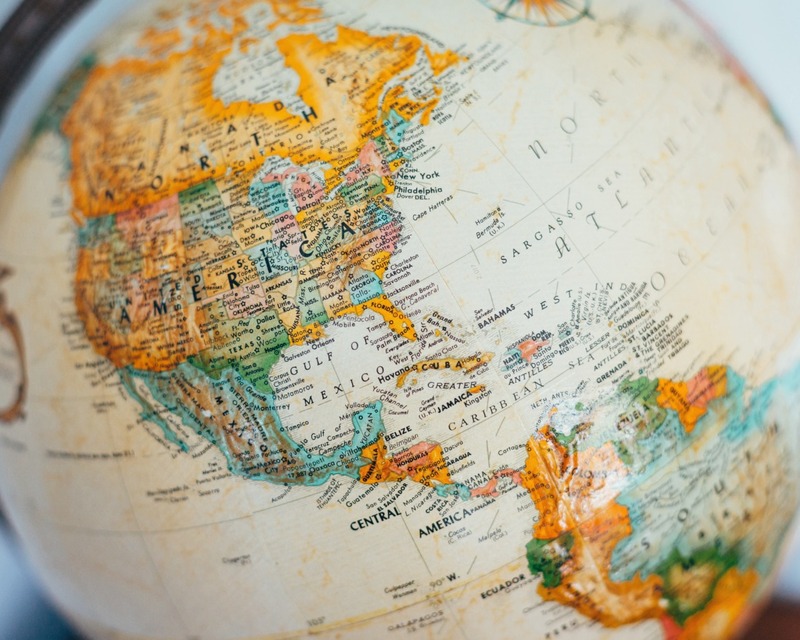 Go remote: While there are strong advantages to having your business team in the US, there are also advantages to leveraging the rest of the world for talent in other departments. Many of you will have strong networks in your home country or region. To the extent you are able to manage a global, distributed team, you should take advantage of that network to recruit top local talent, often at lower cost, and use the time difference to your advantage to have a continuous workforce. Momchil Kyurkchiev is the CEO of Leanplum, one of our portfolio companies. He does an amazing job managing a distributed workforce including customer support and engineering teams based in Bulgaria. As a result, LeanPlum has been able to move more quickly and with continuous coverage. 4. Recruit outside your network: Again, get outside your comfort zone. Think strategically about expanding your company’s network and adding skills that are missing. Push yourself — don’t rely only on your existing network, but take an aggressive and proactive approach to finding people who add diversity of experience, culture, network and points of view. You can only scale so much without that diversity of views and cultures. Your company — and revenues — will be better for it. 5. Network, network, network. And do it confidently: When coming from a different country, there’s always a challenge to build relationships and a network here. I cannot stress this enough. Networking is one of the most powerful things to do in Silicon Valley because of just how connected an ecosystem it is here. So, use that to your advantage and invest the time to build your network — and do it with confidence. Remember — immigrants make up an incredible proportion of the success stories in Silicon Valley and the United States. Let that buoy you as you’re building your business. Remember that no matter where you’re from — others from your country have come before you. This is a pay-it-forward culture, so don’t be afraid to ask for help. And then when it’s your turn, don’t forget to pay it forward.